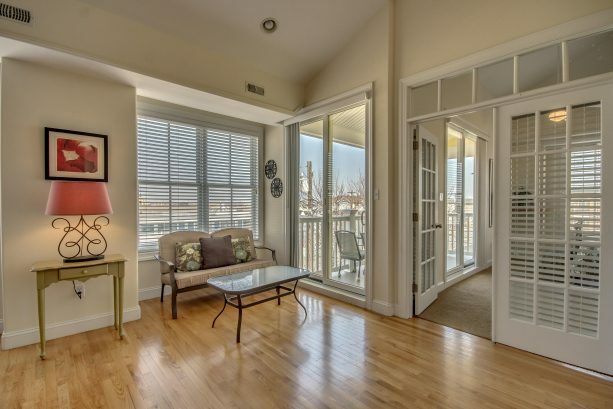 Our LBI Beach Haven Terrace, New Jersey Vacation Rentals section features the following homes, cottages or condos listed below. 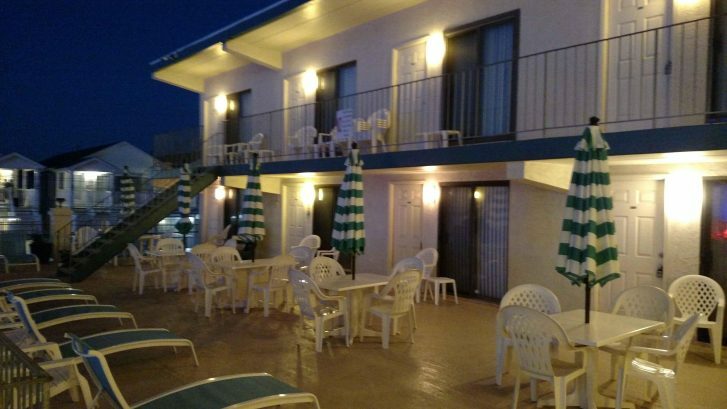 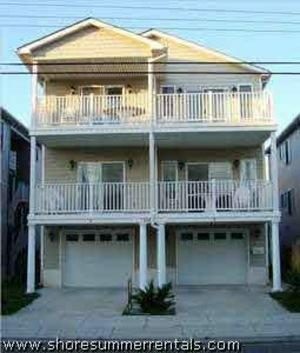 Please click on the description to view any of the Beach Haven Terrace rentals you see listed for more information. 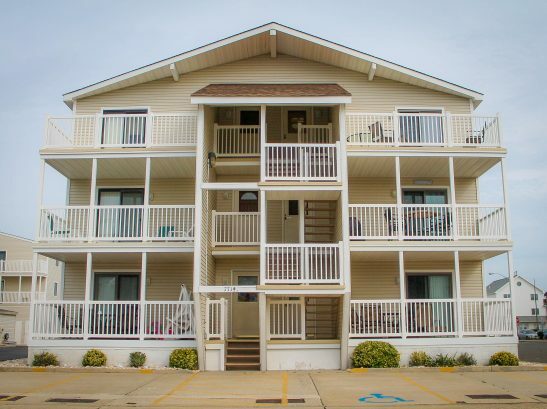 Beach Haven Terrace rentals are added and updated daily, so please bookmark us and visit again. 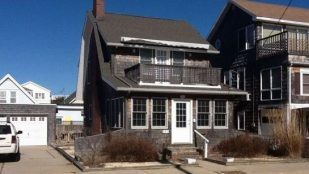 Well-maintained Beach Haven Terrace, NJ rentals are available for both new renters and repeat Stone Harbor vacationers. 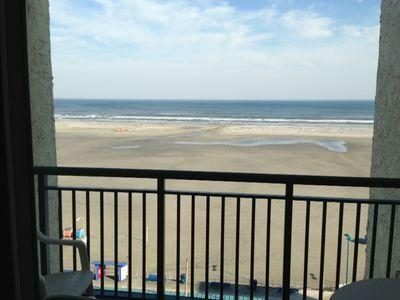 The most popular shore accommodations can be found in Stone Harbor with ocean views, pet facilities, eat-in kitchens, and room service just to name a few of the many amenities Shore Summer Rentals offers for its Beach Haven Terrace New Jersey vacation rental customers.